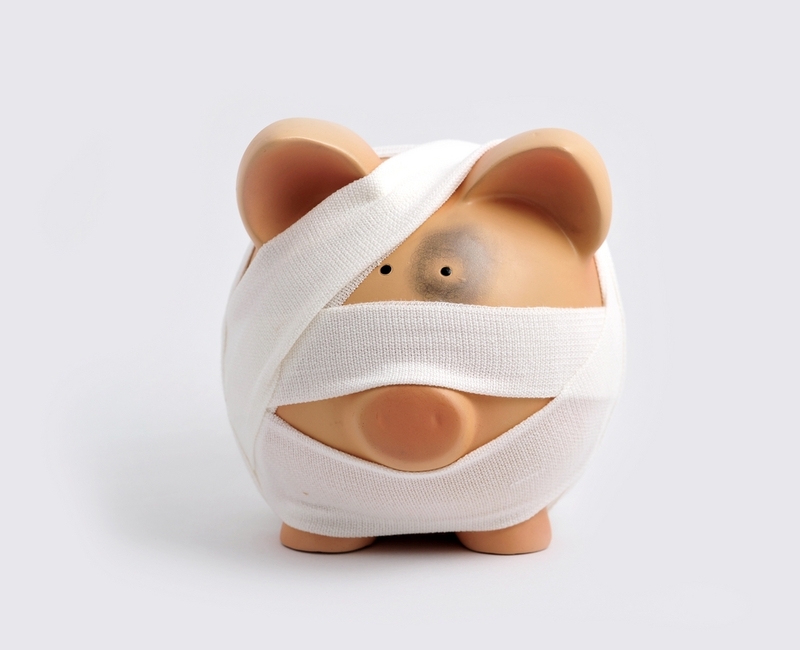 Are you afraid of ruining your finances? Many people are because of how easy it is to make a poor financial decision with long lasting implications. There are so many things that can affect your finances negatively that you can ruin your future financial security very quickly without thinking. Here are a few ways to avoid making mistakes that can have a negative financial impact. One of the worst money mistakes you can make is overspending regularly. The easiest way to avoid this mistake is to control your spending. This seems like a simple tip, however many people fail to follow it until it’s too late. It’s easy to swipe a credit card and go on about the rest of the day without noticing how much you are really spending because you are not physically handing over your limited cash. Keeping a log of your spending is a great way to stay within your budget. Keep an index card in your wallet next to your credit and debit cards, so you can quickly write down the charges while at the register. This will help you keep your finances right in front of you and heighten your awareness of your spending. Another common money mistake is neglecting to buy insurance. Going without insurance can expose you to a great deal of financial pain. Many people skip out on basic health insurance coverage to save a few bucks, but this can be a costly mistake. If you have just one incident that results in a hospital stay, it can cost thousands of dollars. One of the main reasons people file for bankruptcy is because of the huge amounts of debt they incur from healthcare when not covered by insurance. Even if you are in relatively good health, you should obtain coverage that will cover major catastrophes. Most insurance companies have low cost plans that provide great coverage for healthy individuals. Trying to keep up with other’s spending is easily the worst way to operate financially. With all of the interaction over social media these days, it is likely that you are regularly seeing your friends posts and comments about the latest new gadgets or outfits they’ve purchased. In a subtle way, these posts compel you to spend money on purchasing similar items instead of saving for your future. The next time a friend posts a picture of something they have purchased or an expensive vacation they have taken, simply hit the like button and move on with your life. For me, overspending and buying things just because others are buying them is really the biggest mistake that can ruin the finances. Some people have debts because they want to buy a new gadget or clothes just to show to their social media accounts that they can also buy what their friends buy.